There are many industries nowadays that use mobile marketing as a way to share information with the public. Some of those industries include retail, entertainment, TV and radio, print media (magazines and newspapers), advertising agencies, restaurants, real estate, etc. In the next few articles I will be giving you a few examples of how different industries use mobile marketing. In this example the number, 29999, is called a short code. This is a five to six digit number which is directly connected to all the US carriers (or at least should be). 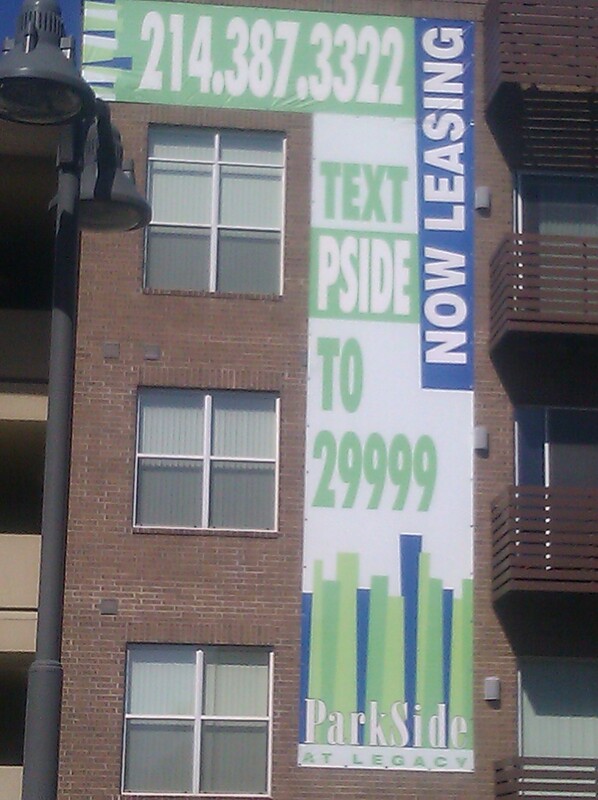 “PSIDE” is a mobile keyword. It is reserved by the company and when texted to the short code the user receives a text message with more information on the property. Although simple, this campaign is very powerful. It allows the company to have a direct and immediate engagement medium for potential clients. At the same time people voluntarily sign up for the service of getting housing information and this would be extremely helpful for those looking for a place to call home. 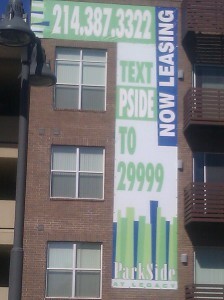 When I clicked on the short URL, I was redirected to the apartments’ website, where I could get more details. Including a short URL is a smart strategy for any mobile marketing campaign. Also, letting people know how to OPT OUT, if they want to, is crucial. The last sentence of the message lets you know that message and data rates may apply, which should be included in all mobile marketing campaigns as per MMA standards. After the firm has signed up enough people to their mobile list, they can start sending mobile campaigns to tell house hunters about potential listings and/or open house events. Also, the company can create mobile campaigns in the form of a game. For example, each day for a week the company sends a question, at the end of the week, the person who answered correctly all questions receives a $50 gift card. Mobile campaigns like this will keep the audience interested. 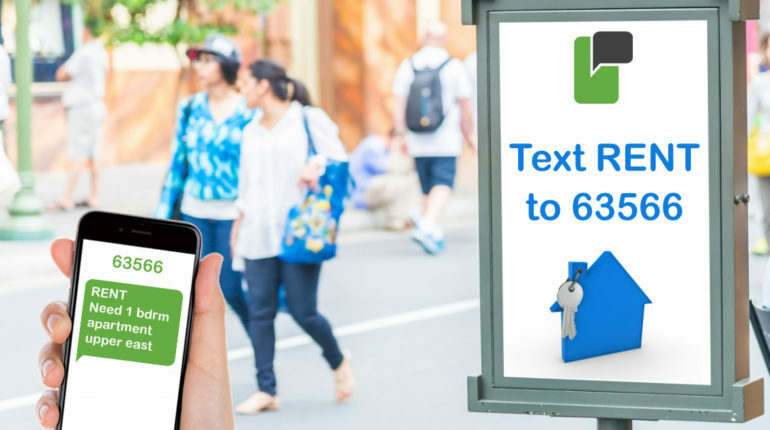 Since only 51% of US subscribers have smart phones and don’t have the luxury of using a special apartment/house hunting app, and everyone can send and receive text messages on their phones, text message marketing has grown tremendously and keeps growing. Texts are opened 98% of the time, therefore easily outperforming email and other marketing campaigns. If there is a particular industry or example you want to share with us or that you would like to read about, please feel free to respond to this blog.